One of the most famous landmarks on the strip is the Eiffel Tower Las Vegas. This is a scaled exact replica of the real thing, and it can be found at the Paris Hotel and Casino. From the tower are some of the best views of the strip around. 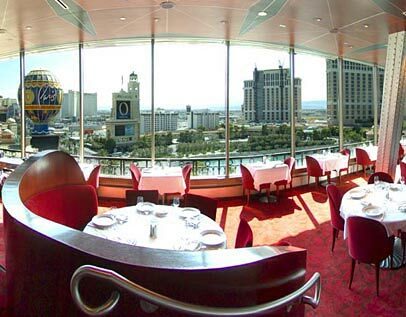 If you want to linger a bit longer stay for dinner at the Eiffel Tower restaurant. Anyone, not just guests, can come to see the tower, but only guests will be able to enjoy the one of a kind views from thier hotel room.